This amazing immaculate 1-story ranch home located in the popular Ashland Park Subdivision is waiting just for you. Open floor plan w/ lots of natural light, extra-large living room w/ vaulted ceiling w/ceiling fan. Bright & cheery Kitchen has breakfast nook w/sliding doors that lead out to the backyard deck w/ privacy fence. 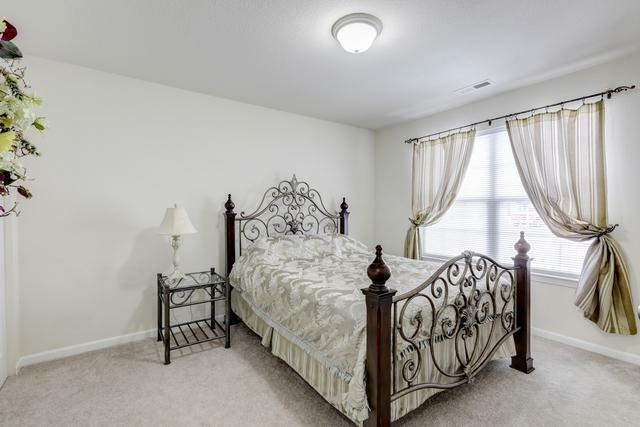 Wonderful master suite w/ large walk in closet & private full bath w/walk-in shower and linen closet. 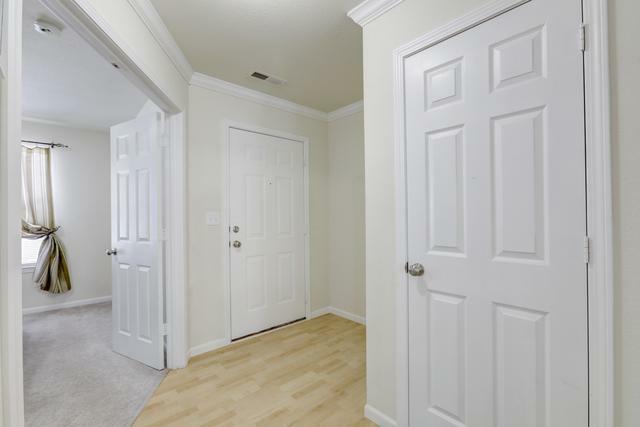 Nice size 2nd bedroom w/ large closet. Separate laundry room w/large storage area. The second hall full bathroom has tub, shower and linen closet located behind bathroom door. 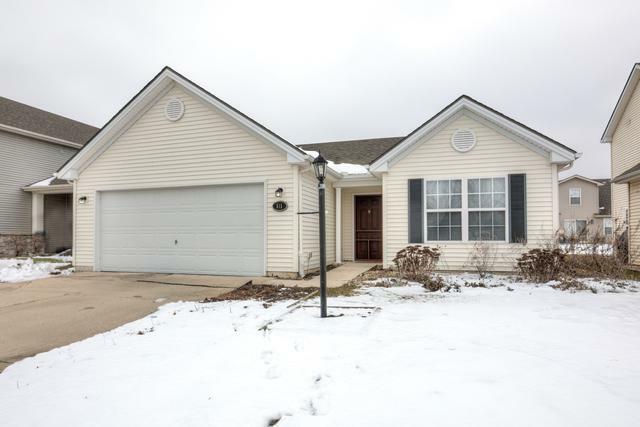 Conveniently located close to the subdivision park, shopping, restaurants, University of Illinois, Parkland College & easy access to I-74, I-72 and I-57 interstate access and bus line. Nicely landscaped. You will not want to miss this one!